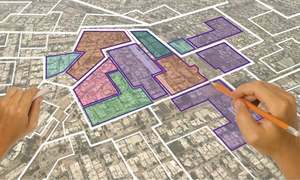 Mulk assures elders problems of the area will be taken care of. 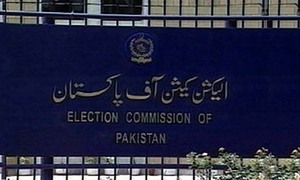 Rules that delay in polls unacceptable, allows appeals for hearing; ECP modifies schedule. 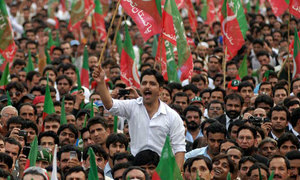 The LHC's orders were suspended on the ECP and former National Assembly speaker Ayaz Sadiq's appeal. 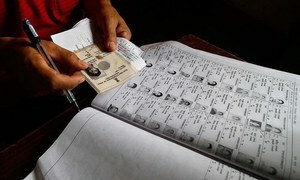 The new constituency delimitations in Pakistan’s largest metropolis point to more than political gerrymandering. The crisis is real and it’s multifaceted, and the closer we get to the election, the worse it may get. 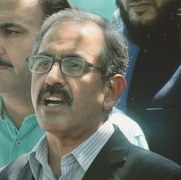 Workers say party should award ticket to former MPA Shaukat Yousazai. 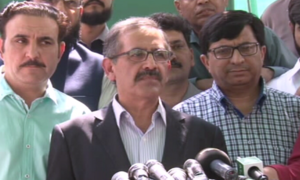 Announces its own candidates for two NA, five PA seats. 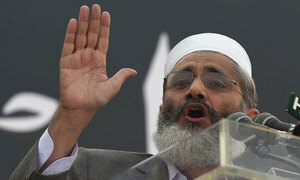 “Any delay, even for a day, in the election will take the process out of constitutional bounds,” says Siraj. 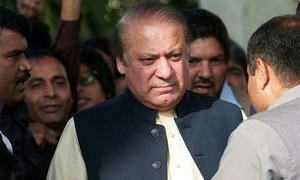 PML-N quaid says party tickets will only be awarded to loyalists on merit. 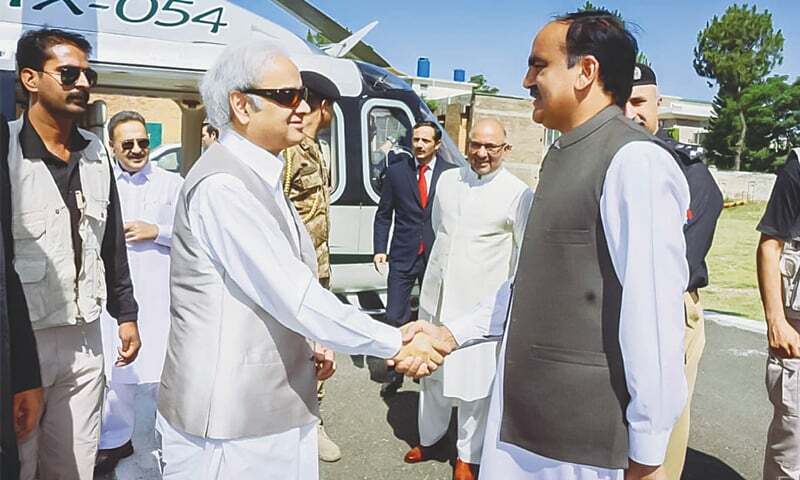 According to news channels, Usman Abbasi met Asif Ali Zardari and announced joining his party. 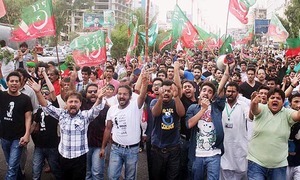 Police kept from intervening as PTI leadership terming the incident an “internal” matter of the party. The investigating officer says police are clueless about real culprits . 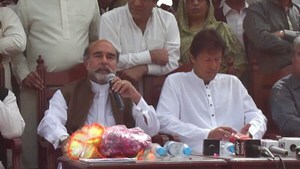 The programme was attended by Sindh Governor Muhammad Zubair, members of PPP, PML-F, PML-Nawaz, PTI, JUI-F and others. 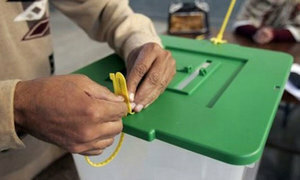 Court left matter to discretion of ECP, mainstream political parties, asked for “transparent and meaningful” decisions. 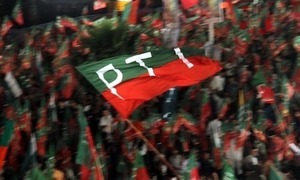 Decision to award tickets to seven candidates was taken at a meeting presided over by PTI chairman Imran Khan. 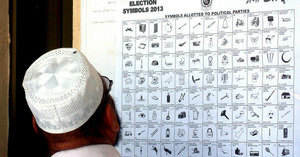 Party head says absence of basic necessities in far-flung areas might hinder the electoral turnout. 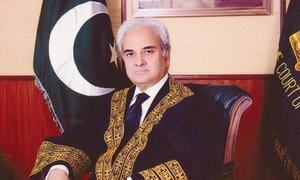 Ex-NA speaker to challenge LHC order on delimitation. 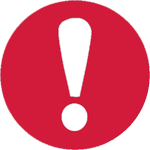 Sources in the law ministry say attorney general asked to file appeal in the SC since "matter is of urgent nature". 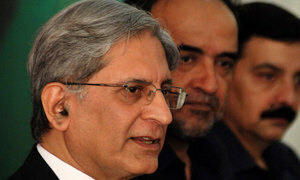 Outgoing NA speaker Ayaz Sadiq criticises timing of the LHC decision about nomination forms, vows to file appeal. 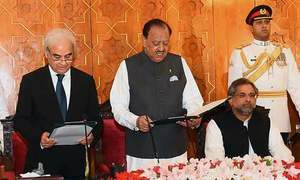 Governor Mohammad Zubair administers oath at a ceremony held at Governor House. 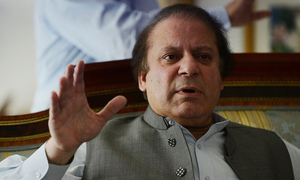 Former PM urges the masses to stop any move to halt the election. 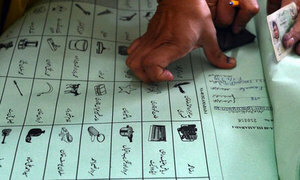 Expresses concern over ECP silence on uncertainty caused by recent events. 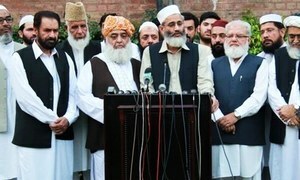 Mulk says the size of his cabinet will be small after taking oath as seventh caretaker prime minister. 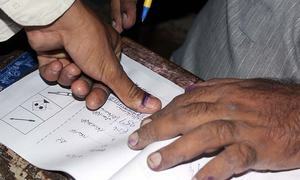 Commission tells returning officers not to receive nomination papers today. 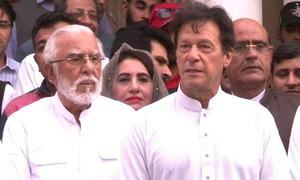 Imran Khan welcomes Khosa and son, lauds social media for raising voice against Farooq Bandial's joining PTI. 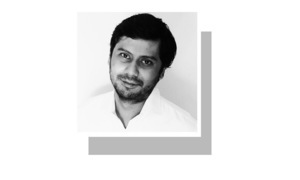 It would not be an exaggeration to claim that the very future of democracy in the country is dependent on this. 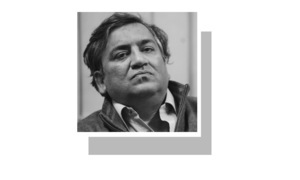 The Nasir Khosa episode betrays in PTI a panic that an outfit claiming it was all set to win could hardly be proud of.